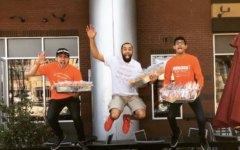 Dion Harrison, a passionate TangoTab user and Frisco’s Feed The City Host, recently sat down with us to share his learning about hunger in the U.S. and his passion for joining TangoTab’s mission to end hunger. Dion Harrison at a TangoTab Feed The City Event. 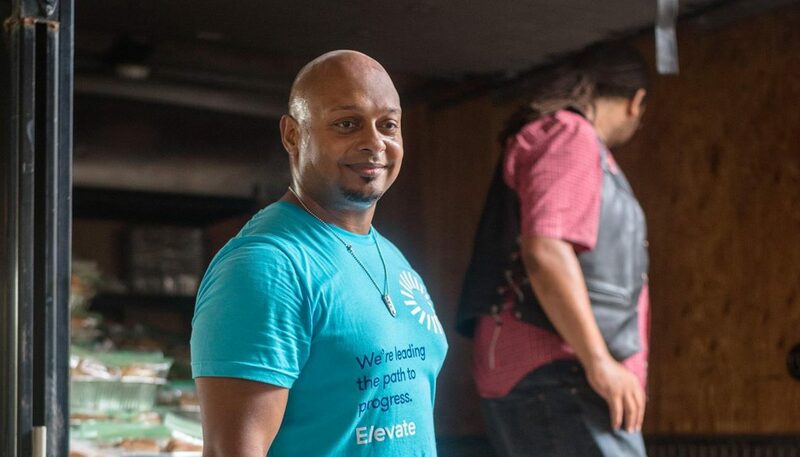 After moving to Dallas a few years ago, Harrison joined a MeetUp group to get better acquainted with his new surroundings and to explore local volunteer opportunities. Through the group he learned about TangoTab and our mission to end hunger, here at home. TangoTab is an app that provides its users with the ability to check-in at partner restaurants. 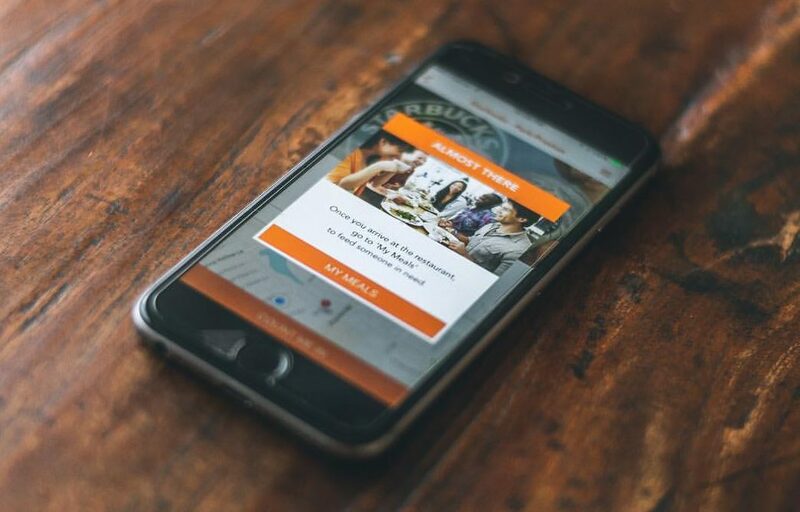 For every check-in– and at no cost to the users– TangoTab donates the equivalent cost of a meal to partner organizations that feed people in need in the city where the check-in occurs. Download and use the TangoTab app for free. Download and use the TangoTab app for free. 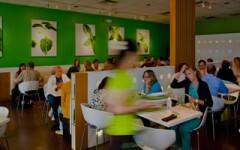 Check-in at partner restaurants to feed someone in need in your area. 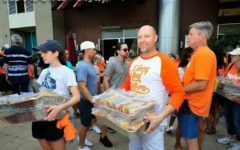 TangoTab also hosts Feed The City volunteer events. These gatherings bring people together to make meals that are provided directly to local hunger relief organizations, which distribute the meals to people in need. At his first event, Harrison says, “There was a lot of energy, and there were a lot of people excited about being there.” He recalls being surprised by some of the hunger statistics that were presented during the event, which inspired him to learn more about hunger’s impact. After leaving the event, Harrison decided to research the issue of hunger further. 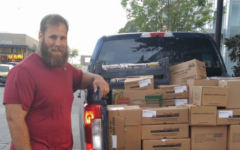 He wanted to learn more about how much feeding those in need actually made a difference. 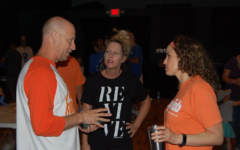 As Harrison dug deeper into the hunger crisis in America, he found himself wanting to connect with the people behind the stats. Dion began volunteering with shelters and soup kitchens to pass out meals to people in need. Sometimes, after serving, he would talk to some of the people, who received food through the line, to hear more about their stories. One of the most impactful stories Harrison shared is a story of a child who failed school on purpose so that he would be required to go to summer school. Summer school guaranteed that he would have access to at least one meal during the day during the summer months. 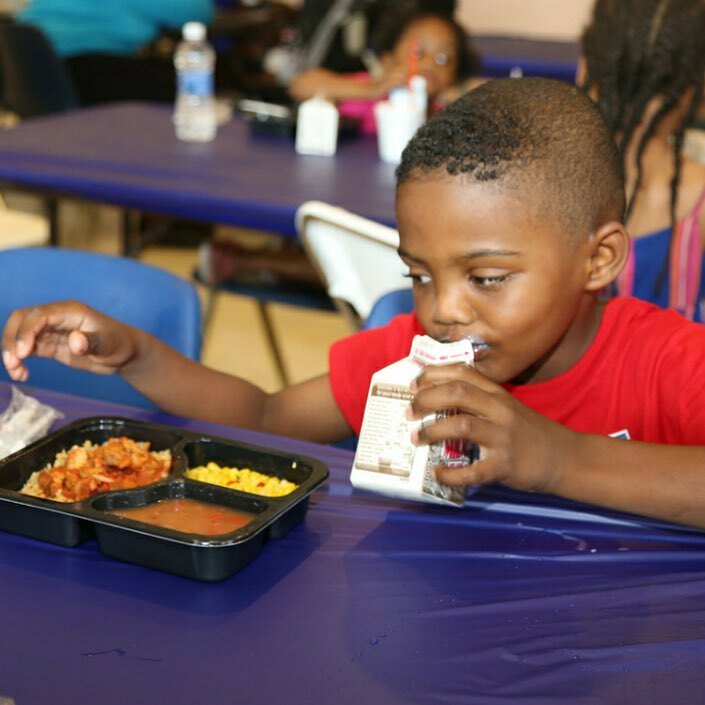 Millions of kids across the United States rely on school meals to eat. “People do things to get food that ultimately disadvantage them, so if we can just give them food, then it has a huge ripple-effect,” Harrison says. Give hope by giving a meal to someone in need when you dine out. A group of TangoTab volunteers in front of a SoupMobile truck full of meals for those in need. 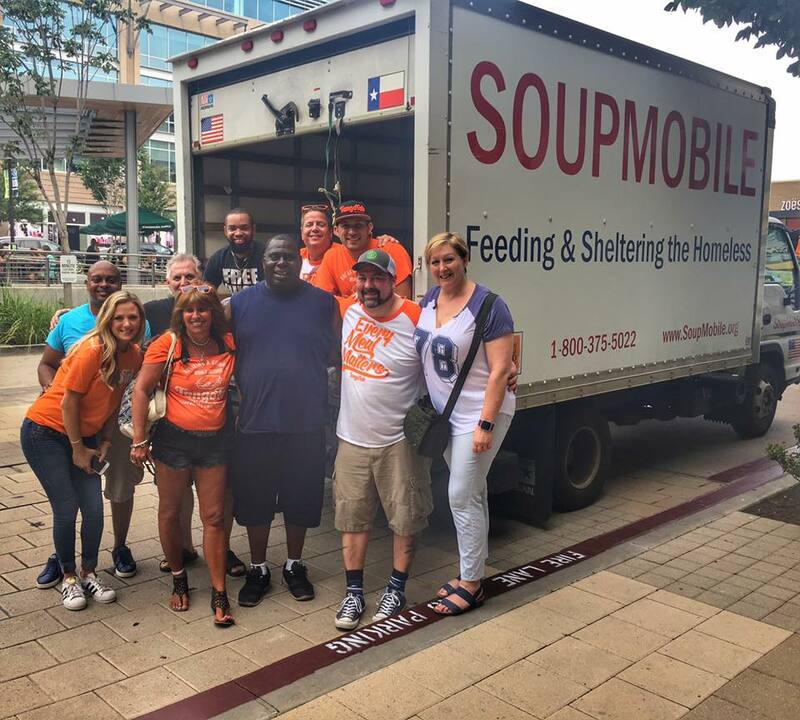 SoupMobile is one of TangoTab’s DFW partner organizations that locals can rely on when they have food needs. The TangoTab app has provided over 2.1 million meals to people in need so far. Help us bring this number to 3 million. 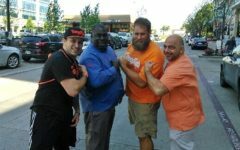 From left: Jerry Hunt, Nick Marino Jr., and Dion Harrison at a Feed The City in Fort Worth. Big thanks to Dion Harrison for sharing his thoughts with us and for being a passionate member of our mission to end hunger. Join the fight to end hunger and download the TangoTab app today. It’s completely free to download and use! For Feed The City event schedules and details, follow us on Facebook. 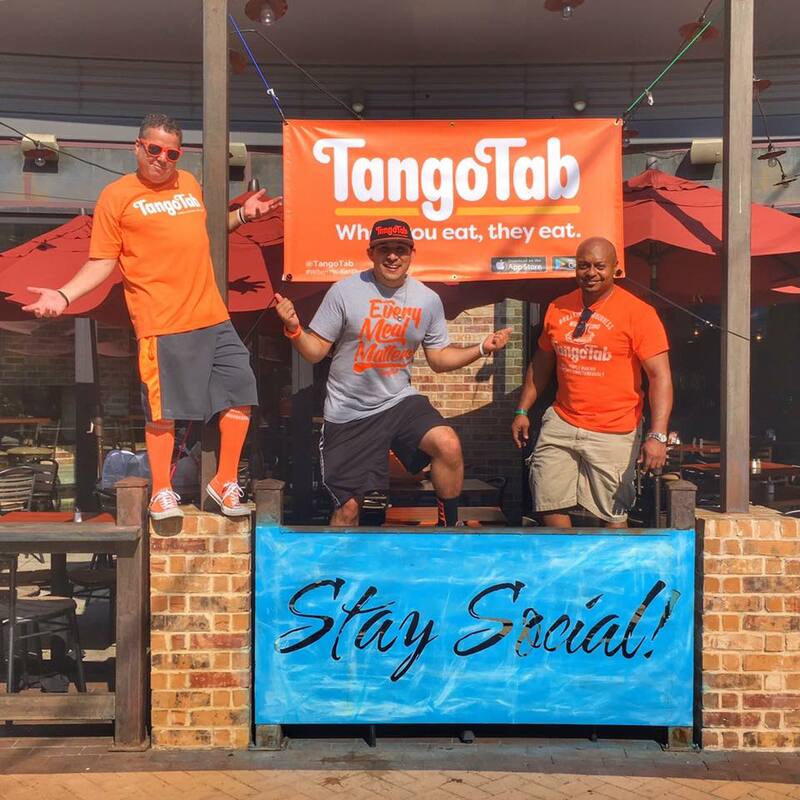 Follow us on Twitter and Instagram to stay up-to-date with the latest TangoTab happenings!